Just as the guitar has its stylistic schools — the flatpicking of Clarence White and Doc Watson, the classical fingerstyle of Andrés Segovia, the thumb-picked boom-chick fingerstyle of Merle Travis and Chet Atkins, the syncopated drive and fiery single-line runs of Django Reinhardt — the banjo has had many influential players approach it in different ways. To give us a window into three major styles, we turned to a true student of the instrument: Noam Pikelny. Outside of playing with Punch Brothers, the Grammy nominee and recipient of the first Steve Martin Prize for Excellence in Banjo and Bluegrass has released four solo records. 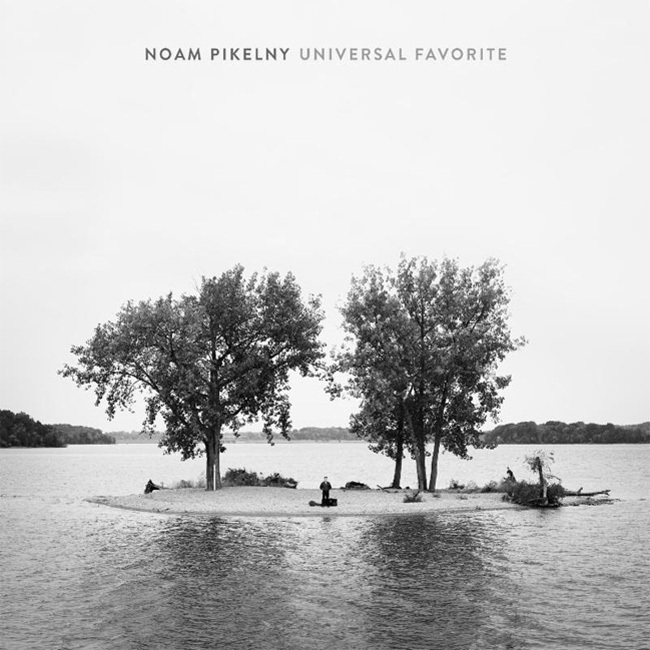 His latest album, Universal Favorite, features Pikelny playing a range of instruments without accompaniment, including his 1941 Gibson Style 7 5–string banjo, a unique 1928 4–string tricone plectrum guitar, and a 1953 blackguard Fender Telecaster. His playing is a tasteful blend of approaches, tipping its hat to masters of the past while avoiding direct imitation or cliche. In the video above, you can watch him distill out the three main banjo styles that he draws from. The way Earl Scruggs (1924 — 2012) played the banjo is “elemental,” as Pikelny puts it. It’s what most people still hear in their heads when they think of the instrument. It wasn’t always that way. But when Scruggs hit the scene in the 1940s with his three-finger rolls and open drone strings, it was so mesmerizing and compelling that it redefined the instrument. It was almost impressionistic, suggesting the melody within a cascade of raga-like patterns without playing it note-for-note on the head. Listening to it was like watching something beautiful dance in the rain. His early work as the banjo player for Bill Monroe and the Blue Grass Boys established the conventions and canon of bluegrass. His later work with Lester Flatt elevated the banjo into pop culture, most notably when his Grammy–winning “Foggy Mountain Breakdown” was featured in the film Bonnie and Clyde (1967). 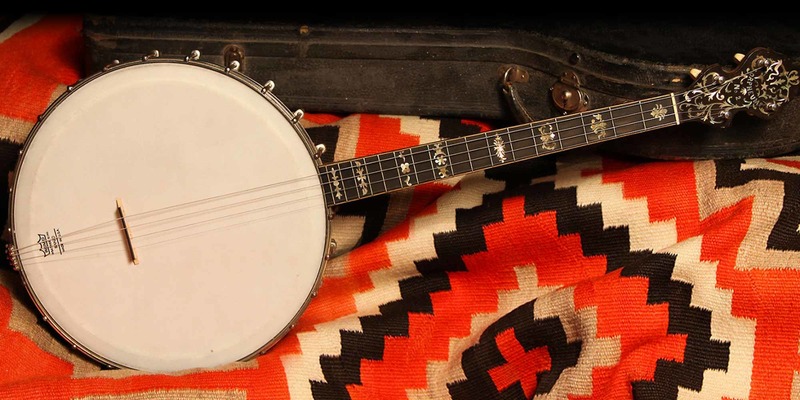 If it weren’t for Scruggs, the banjo might still be stuck in obscurity today. Instead, he inspired multiple generations to find their own voices on the instrument and bring it into every genre imaginable. Since 1620, the banjo has had a large influence on American music and culture beyond minstrel shows and "Deliverance." Bill Keith (1939 — 2015) is so often pointed to as the pioneer for this approach that it’s also referred to as the “Keith style.” Like Scruggs before him, he got his start playing with Bill Monroe’s Bluegrass Boys in the early 1960s. Rather than keep a three-finger roll droning, however, Keith played the melodies nearly note-for-note as a fiddle or flatpicking guitar would. This was a major shift for the instrument and for bluegrass soloing. 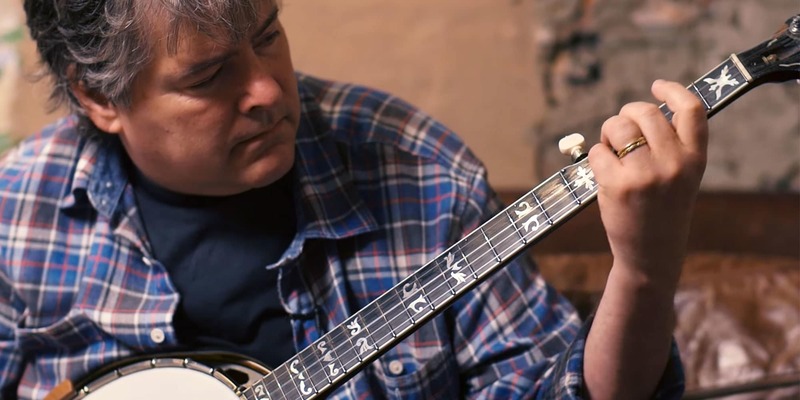 Even today, it’s still regarded as a more “modern” style of playing in a bluegrass context. Don Reno (1926 — 1984) was a contemporary of Earl Scruggs, one who lamented being told early on that he sounded like him. After Scruggs left Bill Monroe and the Blue Grass Boys in 1946, Reno joined the group to play banjo two years later. Over time, it became clear that Reno’s playing diverged from Scruggs’ in a way that would blow the doors wide open for the instrument’s potential for improvisation and soloing. Rather than roll across multiple strings, Reno alternated his fingers on a single string, imitating the up-down attack of flatpick on guitar. This paved the way for progressive players like Tony Trischka and Béla Fleck to use more legato phrasing and modal approaches to soloing, giving the banjo a place within jazz, chamber music and more.